Our QR Code van stickers are ideal for promoting any Trade or Business Not only are you able to upload and change images contact details, at any time. 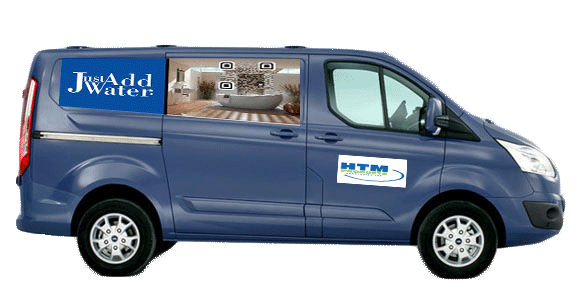 Our Van QR Code stickers bring together all your social contacts in one place. TagMe now gives you your own QR Code generator on your account page. 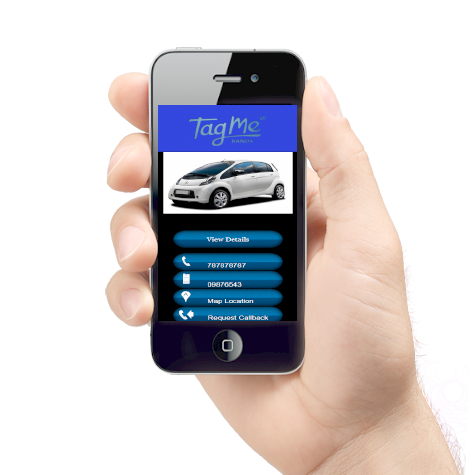 You are able to upload the design images for your vehicles and download and print. 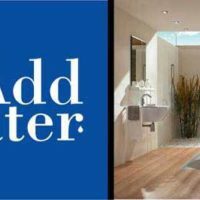 You can also use the same banner for your website or social media pages giving your online customers call to action functions on their mobile phone, ideal on a contact page where a user can simply scan from desktop to mobile and follow navigation to your place of trade. QR code graphics are not what they use to be. 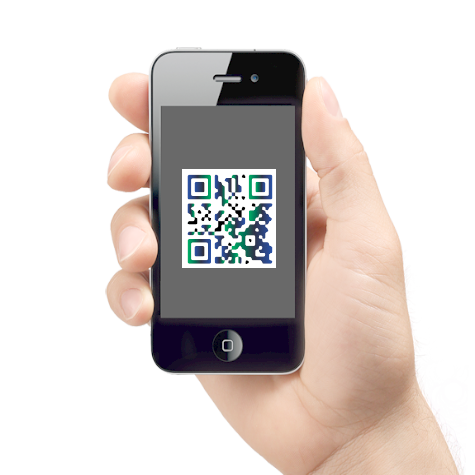 Our QR Code generator makes your QR code easy on the eye without losing its scan ability. The resulting scan from a Van, brochure, newspaper or webpage gives a Hub of information at hand to the user saving time and paper. Vehicle QR Code and paired App. £30 Inc. Vat per annum.